This was one epic roller coaster of a ride. The lobster ravioli kept me at the edge of the seat but then La Cocina came in with the closer and made everything alright in the world. Who was the target audience anyway? This book included way too many drug references and A-List celebrity name drops to be relatable to the average reader. Ok, I admit it! I bought this book mainly for the beautiful cover and the promises of a Downton Abbey world within. Sadly those promises did not come true. 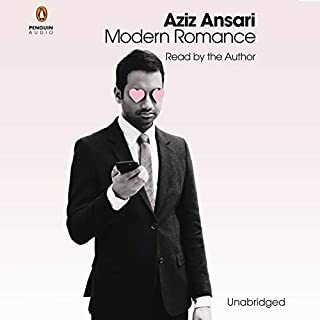 With every passing minute I came to the realization that this book had less to do with Historical Fiction than the cheap romance novel it really is. 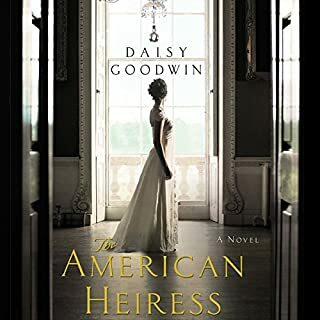 As a fellow reviewer recently lamented "Daisy Goodwin wrote what essentially is a Danielle Steele novel loosely based off of Downtown Abbey." 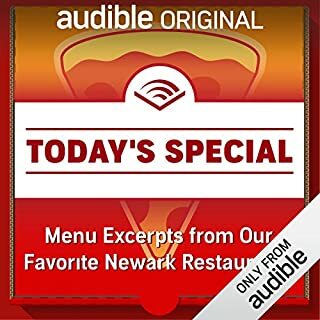 David Pittu's excellent use of accents and voice intonations to distinguish each person from the other. Also I would never in a million years know how to pronounce the Russian and Ukrainian found through-out the book. Who was the most memorable character of The Goldfinch and why? Pippa and Hobie were quite possibly the only characters of redeeming quality. 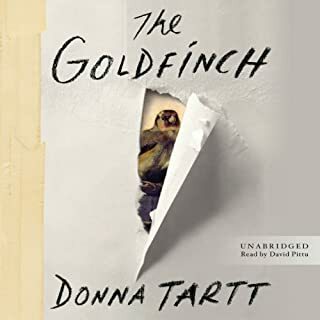 Long story short (unlike this book) The Goldfinch is a fine read... err listen. Unfortunately the fatal flaw with this book is that it desperately needs the services of a good editor. The moments of suspense were quite exciting however any sense of momentum were halted by Tartts need to prattle on about insignificant details and analogies.